The Property Medics is dedicated to helping homeowners understand the risks of high radon levels in the home. 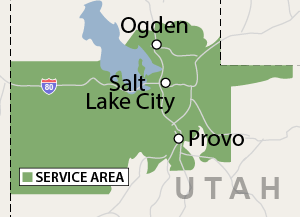 We provide radon testing and radon mitigation systems throughout Utah. Once a specialist at The Property Medics has detected radon gas levels above the recommended levels, we can customize a radon mitigation system for your home. Contact us today for radon testing services and free radon-mitigation quotes.